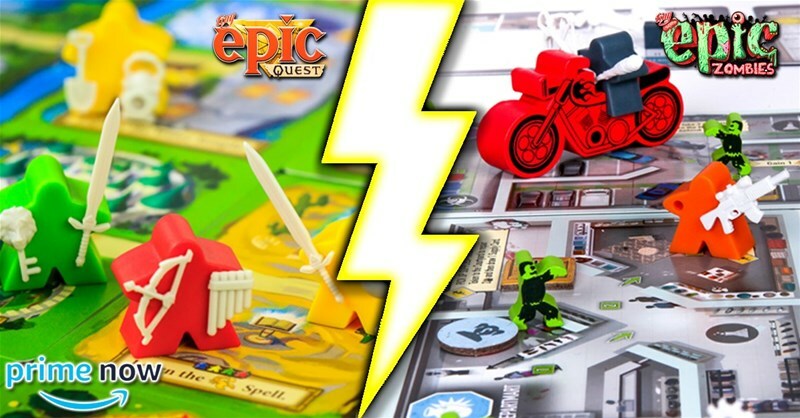 Fans of Tiny Epic? Dont have Quest or Zombies. Pick them up now for $20 w/ PRIME Shipping. Thank you for being a supporter of Gamelyn Games and HAPPY GAMING!